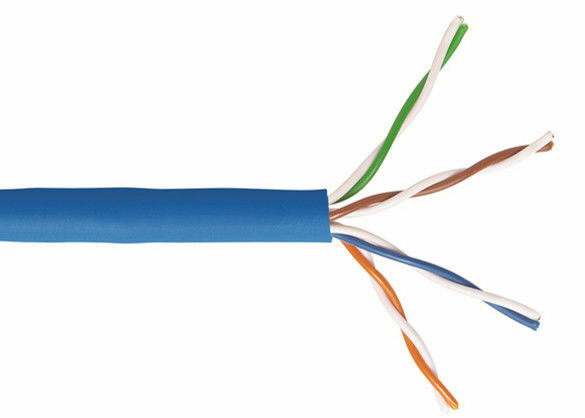 We supply a comprehensive range of Cat.5 e copper lan cable Low Smoke Zero Halogen (LSZH) cables for use in applications where smoke emission and toxic fumes could pose a risk to human health and essential equipment in the event of a fire. 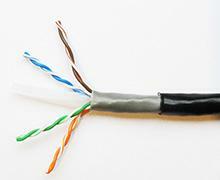 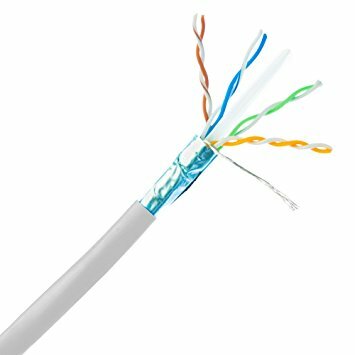 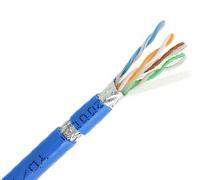 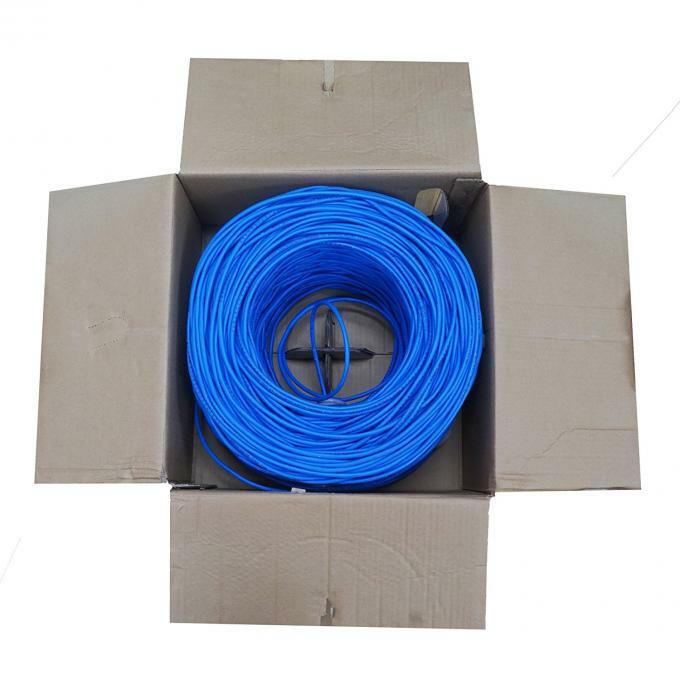 Cat 5e copper lan cable LSZH Networking cable are therefore often specified indoors, especially in public areas, and in other hazardous environments and poorly ventilated areas. 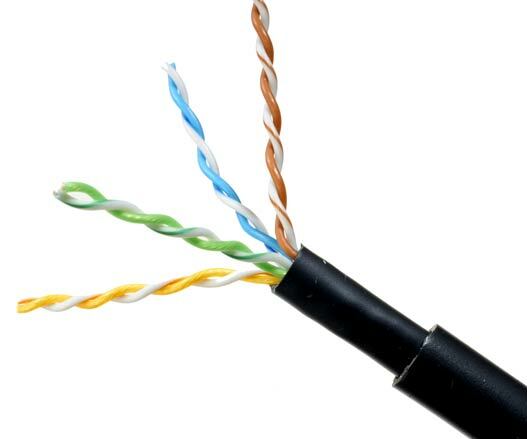 Unlike PVC cables and those made of other compounds which produce vast amounts of dense black smoke, toxic fumes and acid gas when exposed to fire, LSZH networking cables produce very low levels of smoke and toxic fume and no acid gases. 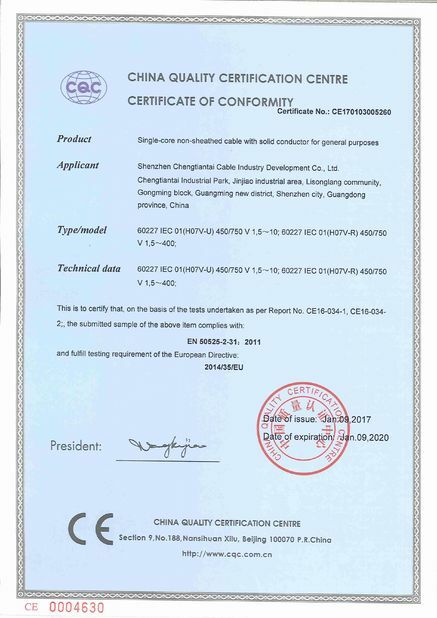 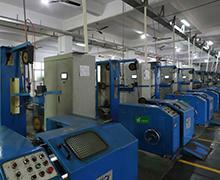 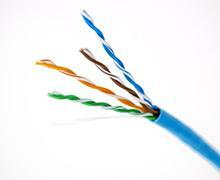 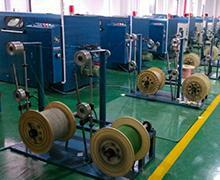 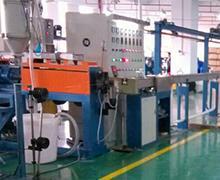 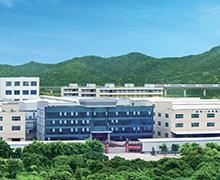 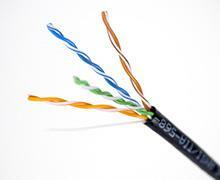 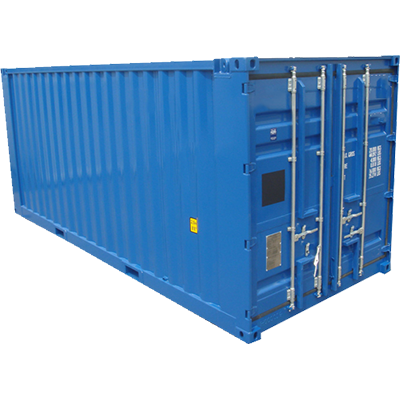 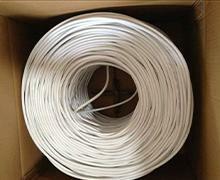 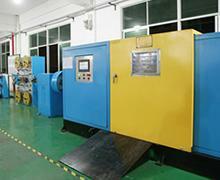 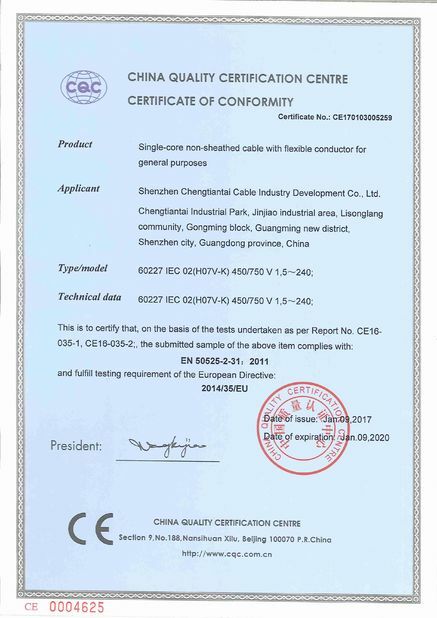 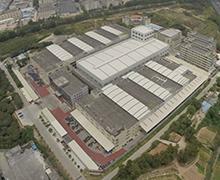 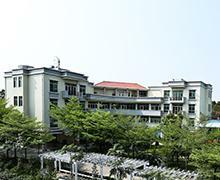 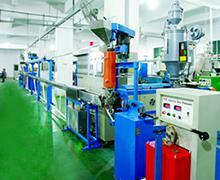 Shenzhen chengtiantai cable is a leading company in china in the energy and telecom cable systems industry. 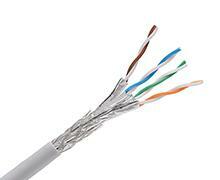 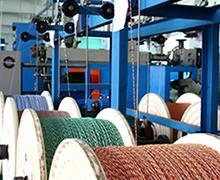 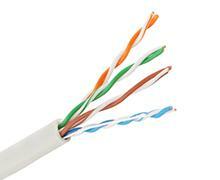 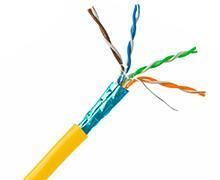 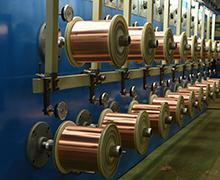 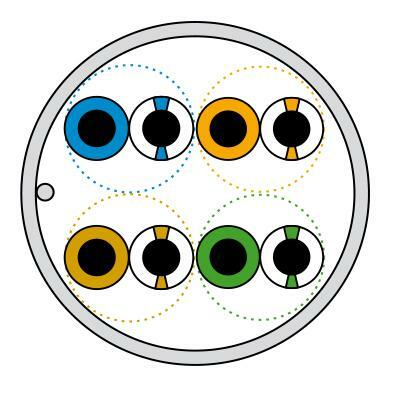 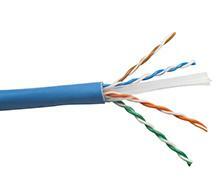 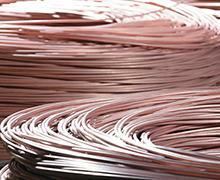 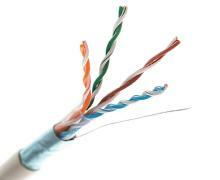 We manufactures a comprehensive array of wires and cables to meet diverse market needs. 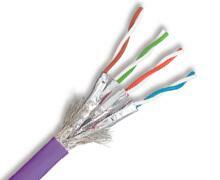 * Note: We do not advise the use of CCA (copper coated aluminum) cables to anyone who values their networks performance.